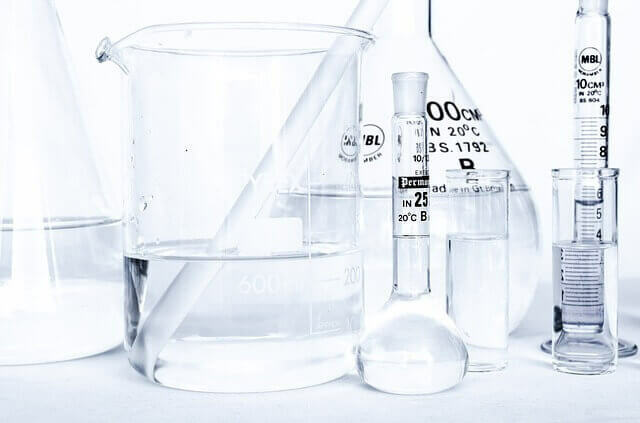 Research & Development Companies | Swanson Reed U.K.
R&D companies around the world drive innovation in many ways and ultimately provide a wide range of solutions for a number of different issues in many different niches. We at Swanson Reed want to support research and development companies through R&D tax credit advising and have you experience your best tax year yet from a tax credit perspective. Read on to learn how research and development companies can greatly benefit from the R&D tax credit and why they should be utilizing said tax credit to the furthest extent possible. Research and development companies have a large number of opportunities to request and redeem tax credits for qualifying activities. We at Swanson Reed are ready to assist with determining the best plan of action to implement when it comes to ensuring you have an excellent tax year and are able to offset tax liabilities as much as possible. When your research and development company is able to offset tax liabilities, you’ll be able to take on more risk and allocate funding to the projects and processes which require additional funding. R&D tax credits work with your R&D company by allowing you to reduce your tax liability and subsequently increase your ability to invest in new equipment, software, personnel, etc… All of this can yield exceptional results which will only further benefit your research and development company. When selecting Swanson Reed for your research and development company, you’re choosing a tax advising group which has the ability to locate tax credits which many other groups would most likely miss. Our thoroughness and expertise in assessing your qualifying R&D tax credit activities is what sets us apart from other tax advisory firms in our niche. Feel free to contact us to learn more about how we can help your R&D company succeed and have you well on your way to seeing the results you’ve anticipated.